Kerry Washington is dressed in a white ball gown by Giles. What do you think of this look? Is this a yay or a nay? Dolce and Gabbana join the billionaires club. The Italian design duo are now worth over $1 billion each according to Forbes. They join fellow fashion designers billionaires – Tory Burch, Spanx founder; Sara Blakely, Diesel founder; Renza Russo and Prada founder; Miuccia Prada. As you all know by now I love reading books and magazines. 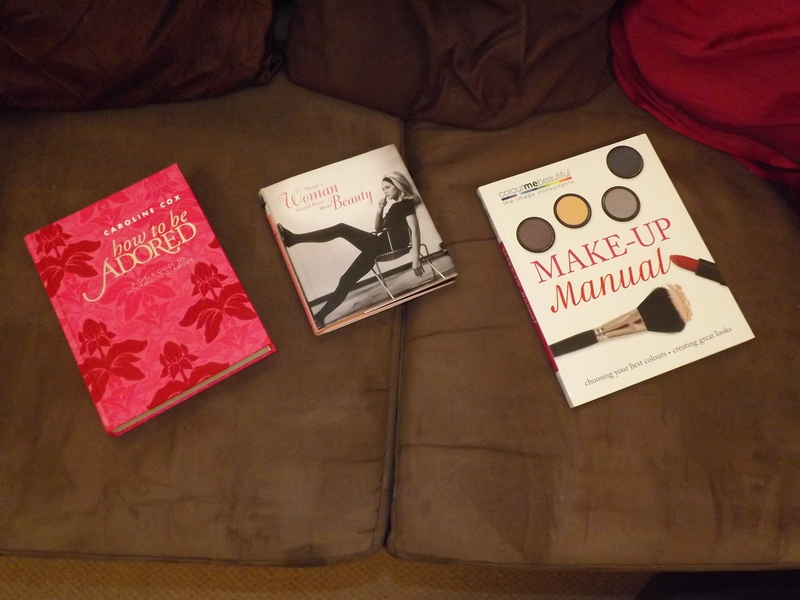 I am currently reading the following books – Things a Woman Should Know About Beauty by Karen Homer, How to be Adorned: A Girl’s Guide To Hollywood Glamour by Caroline Cox and Make-up Manual by Pat Henshaw and Audrey Hanna. I got them in Debenhams, they are currently on sale for about 70% off. I was pleasantly surprised when the lady at the till told me how much they were. All three together were less than £6, cool deal. I will blog about all the tips and tricks I pick up. Have a lovely weekend.